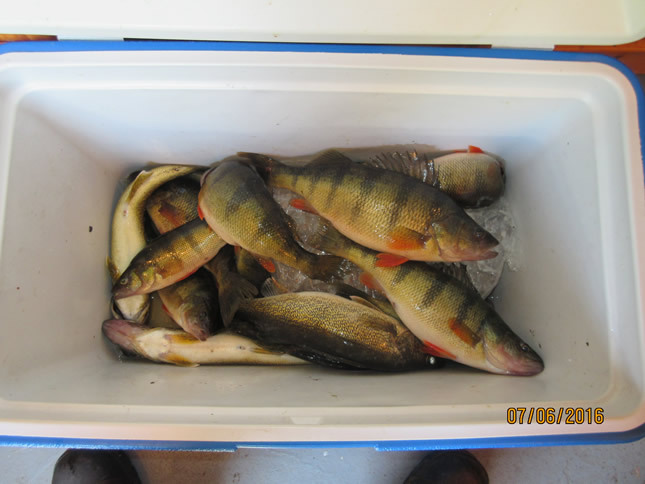 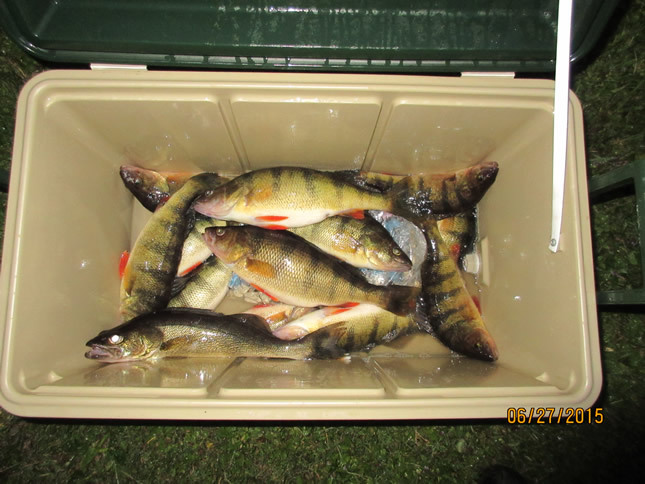 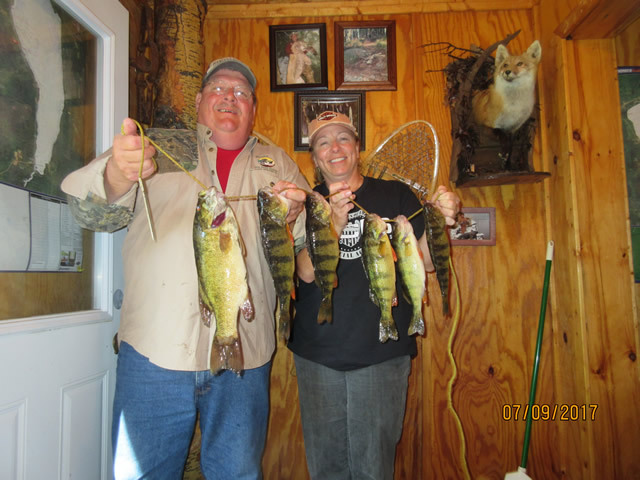 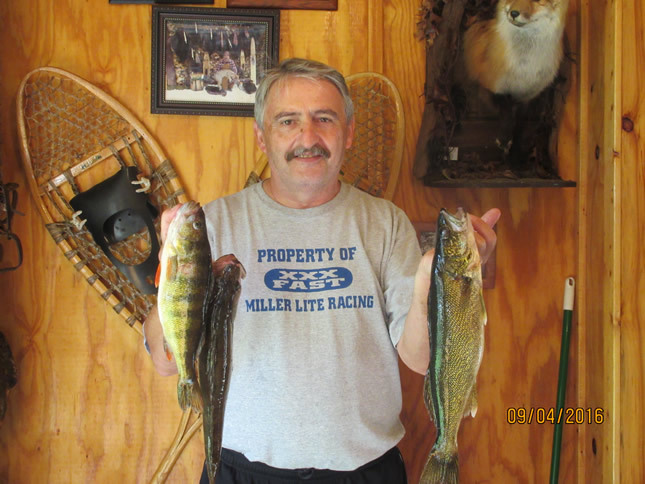 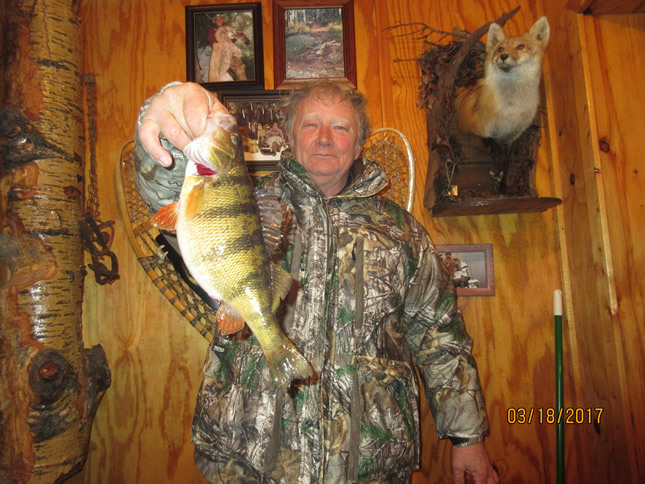 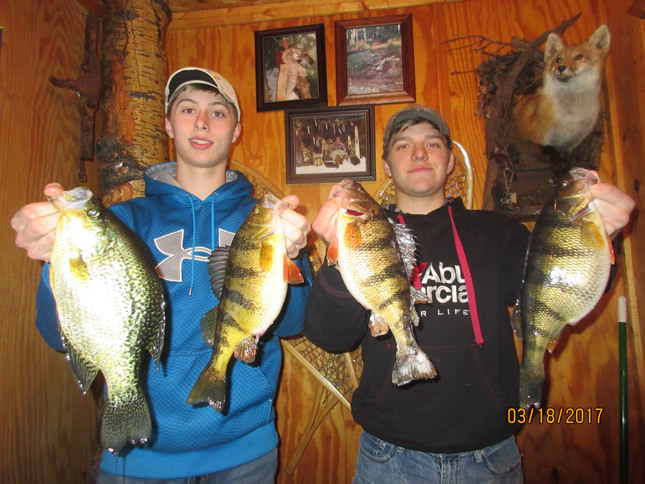 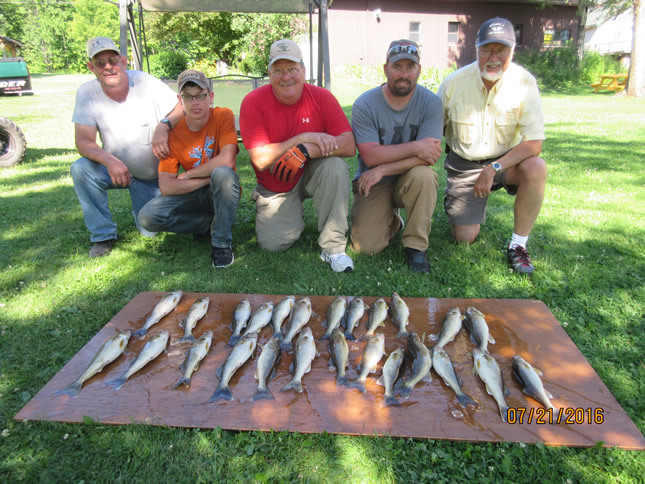 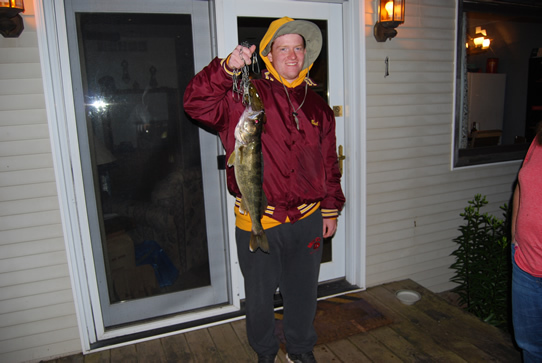 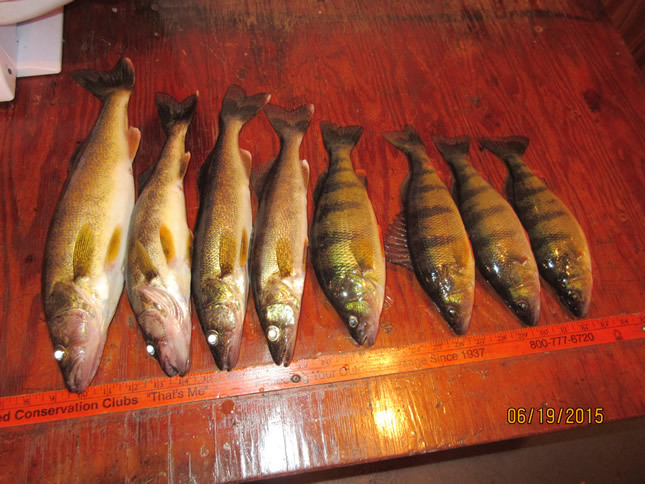 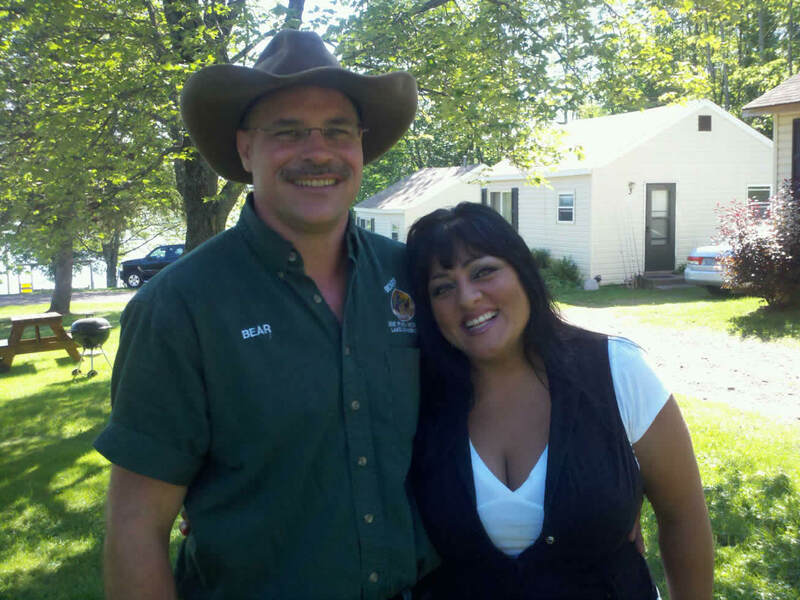 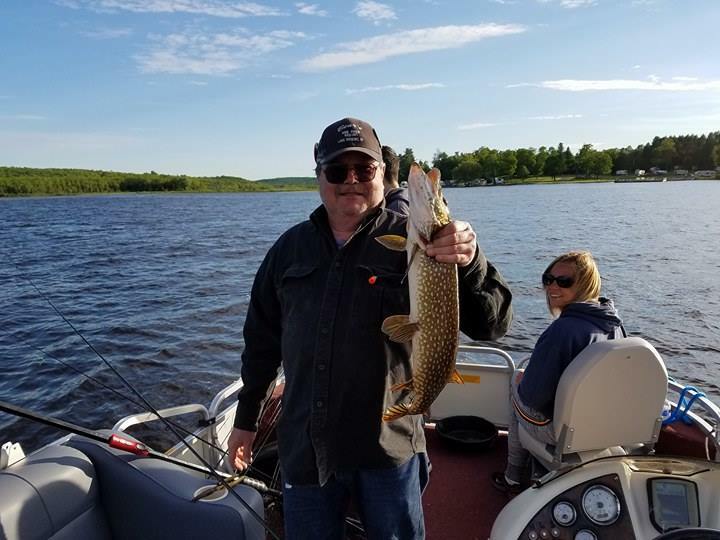 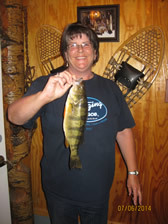 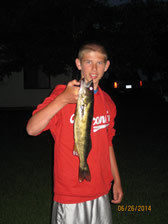 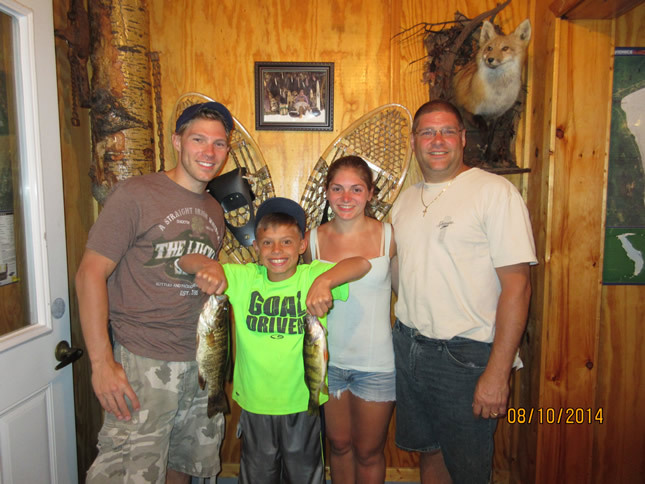 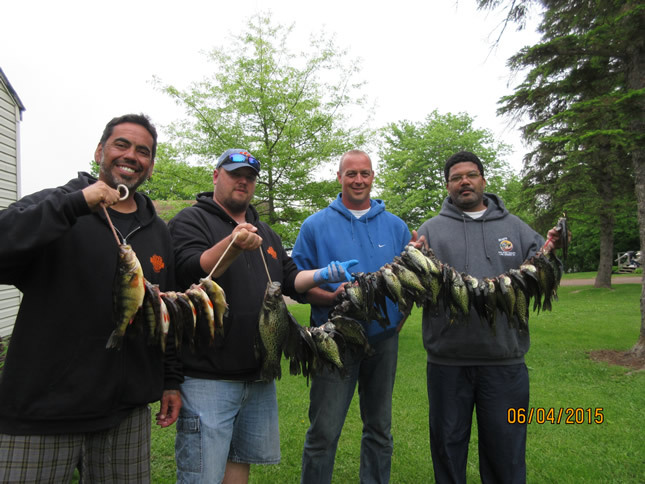 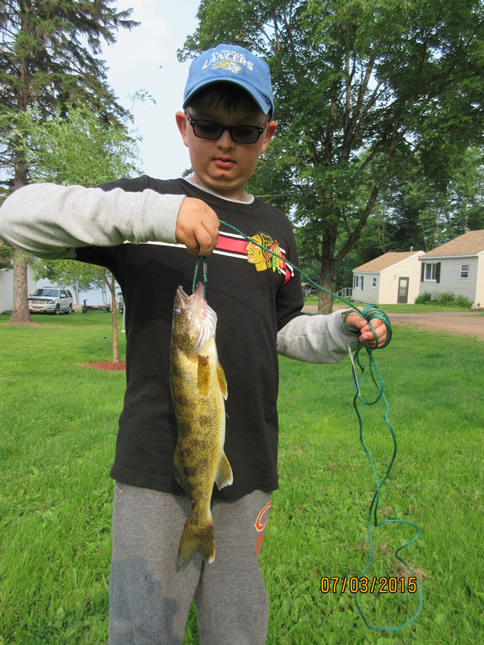 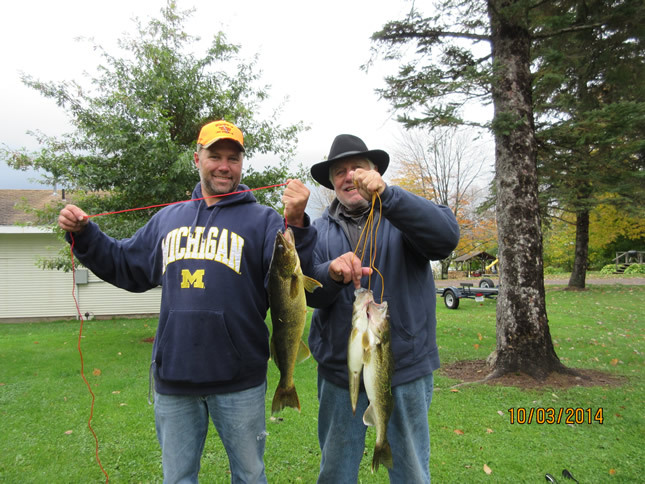 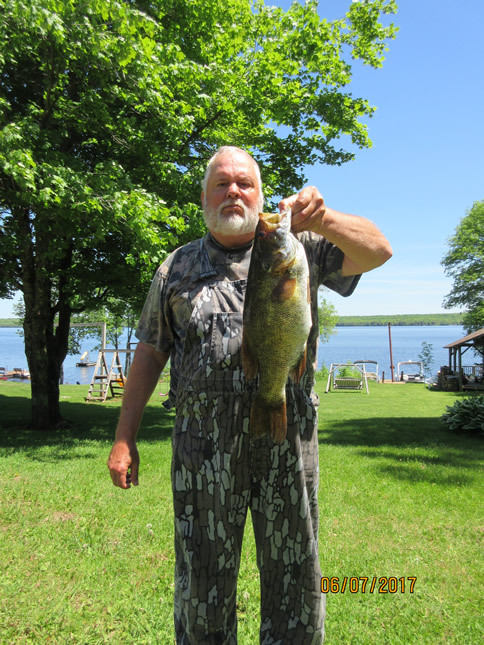 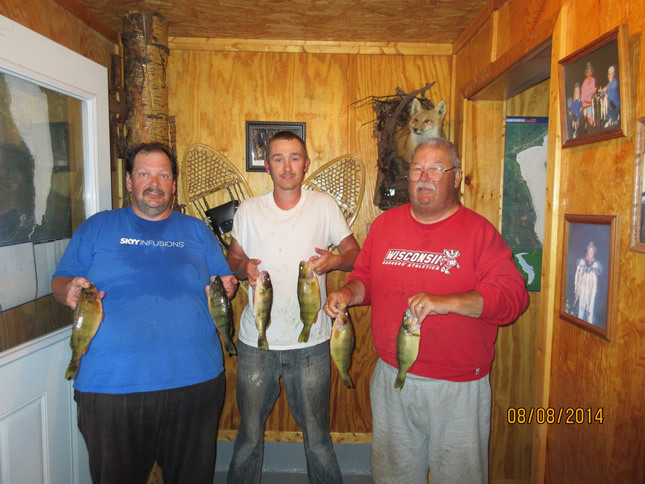 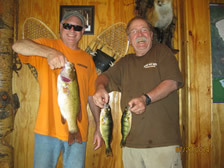 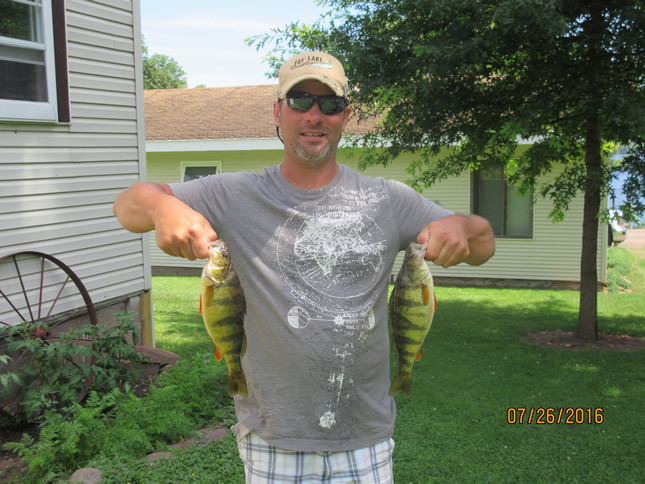 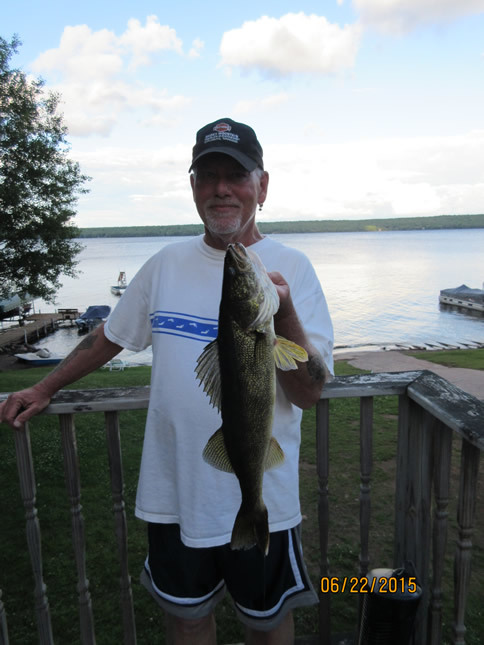 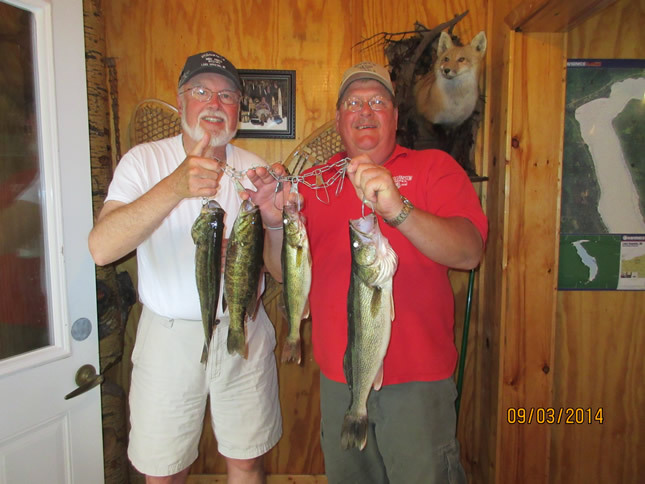 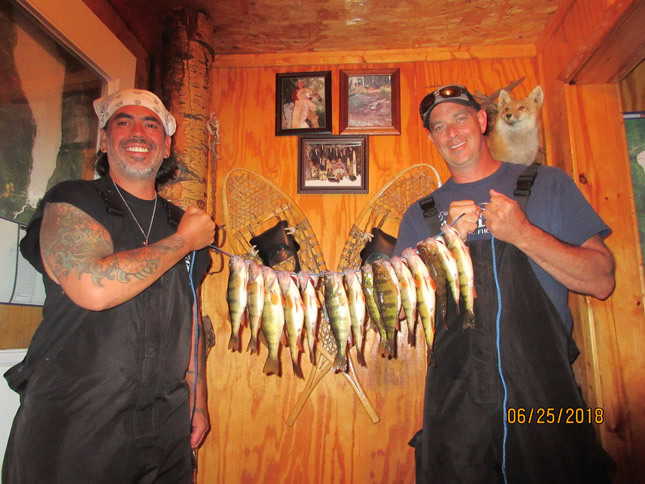 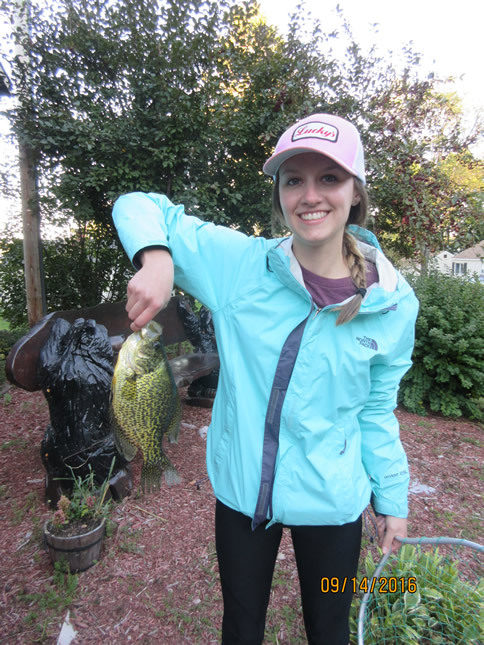 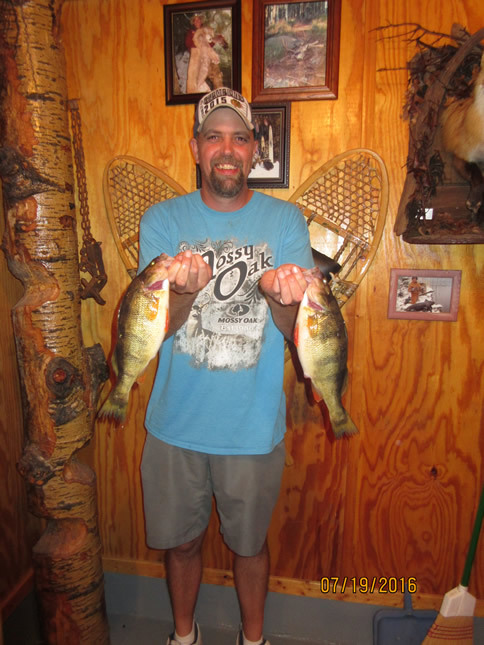 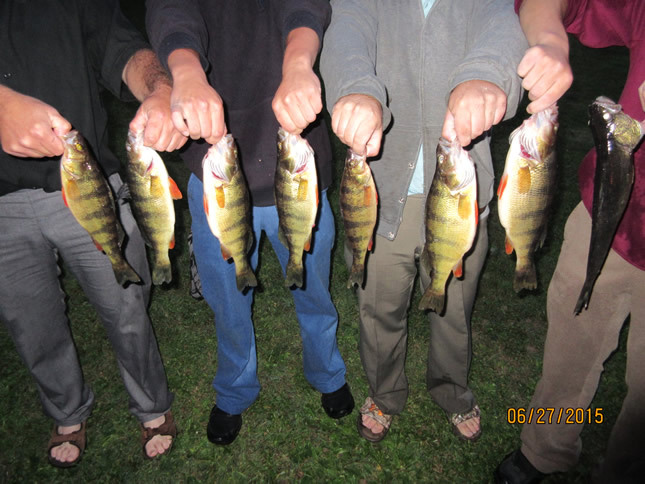 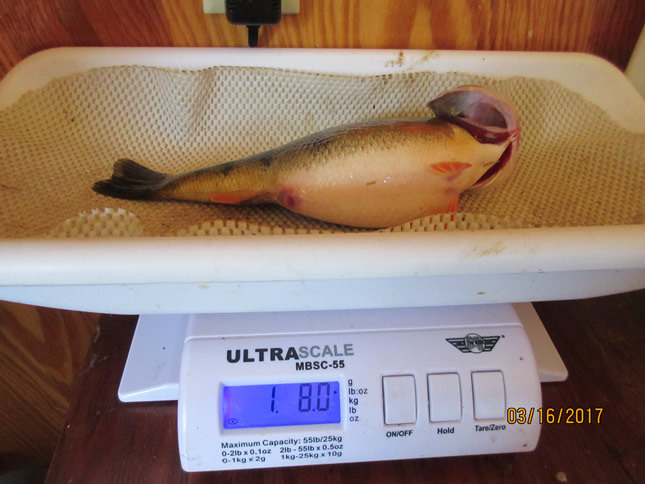 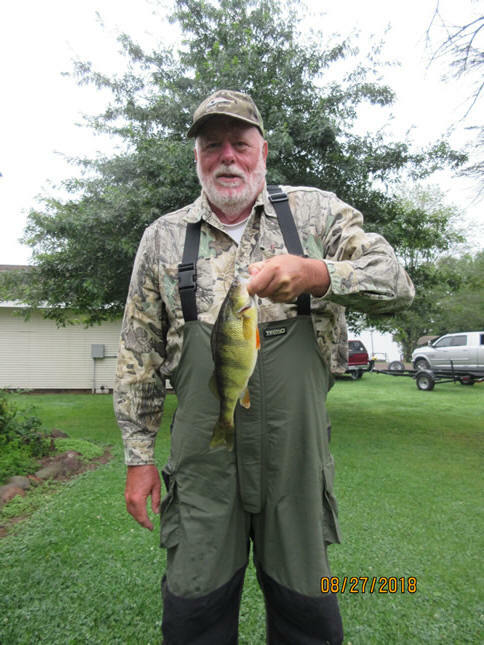 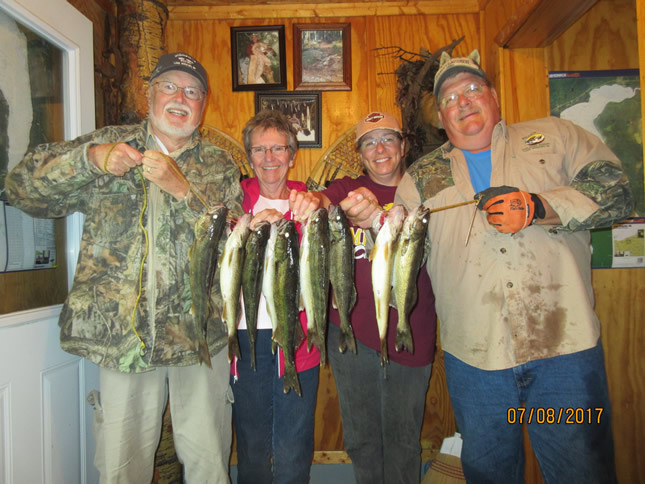 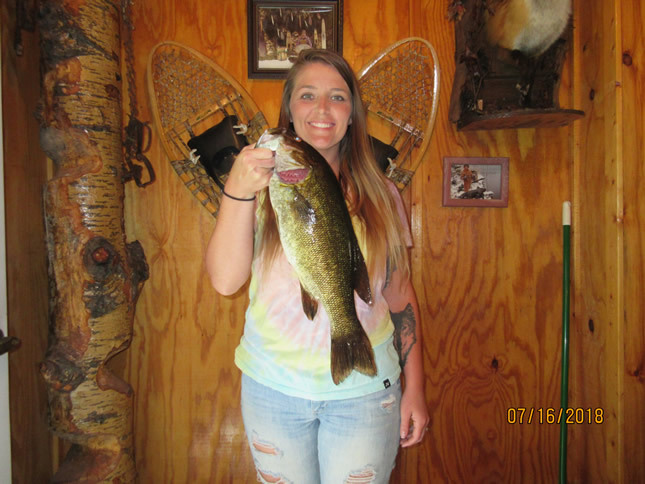 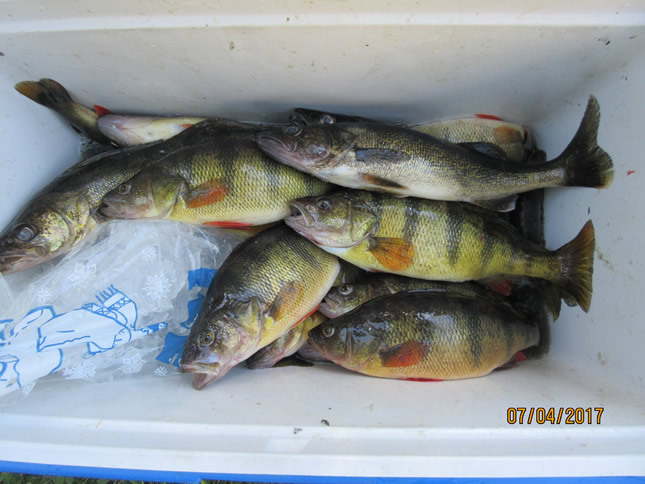 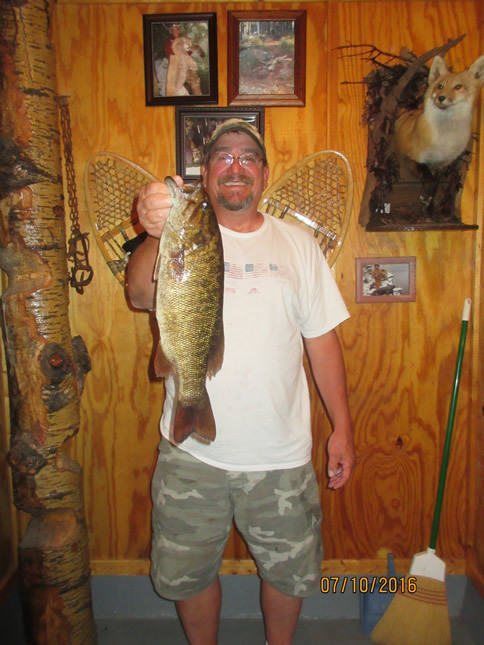 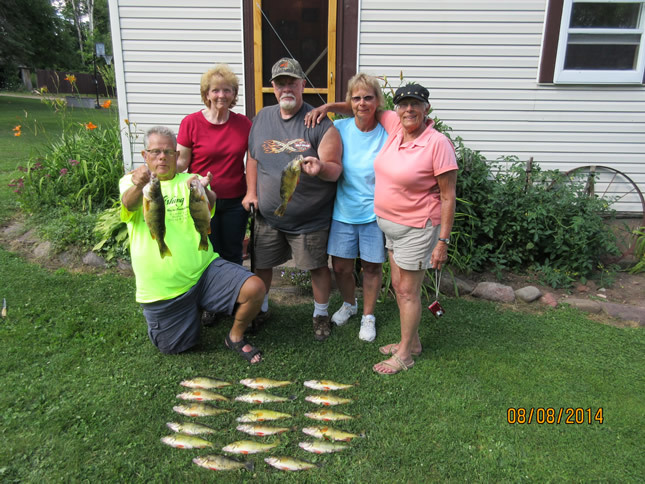 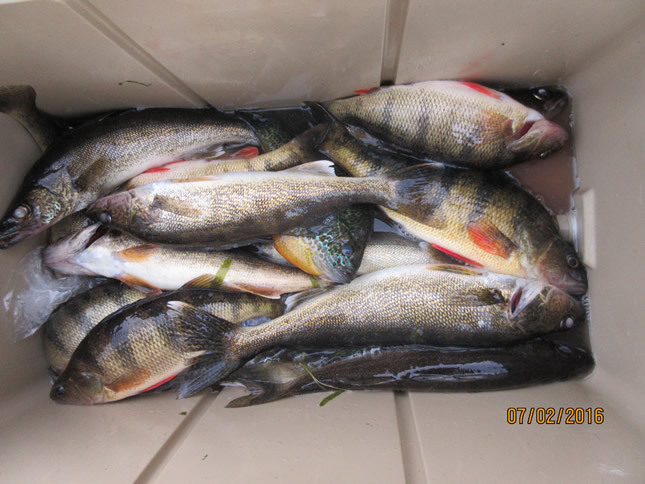 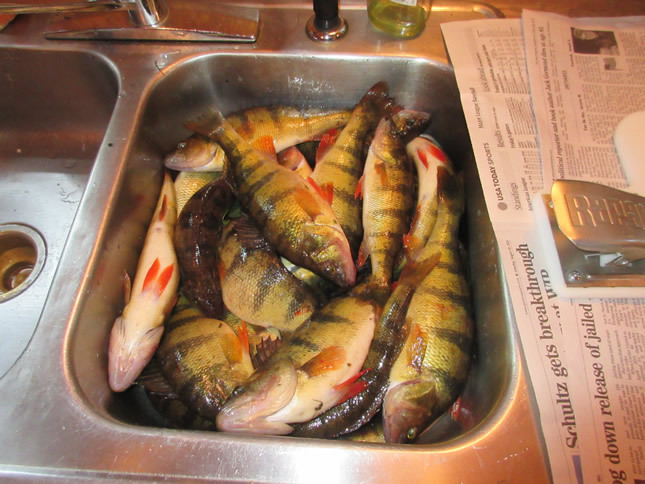 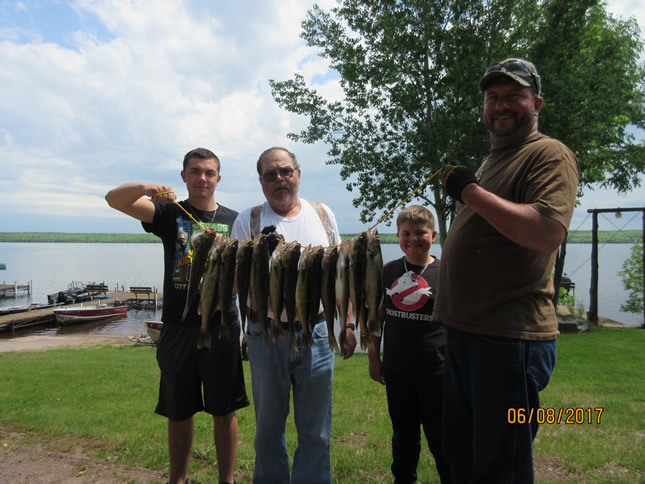 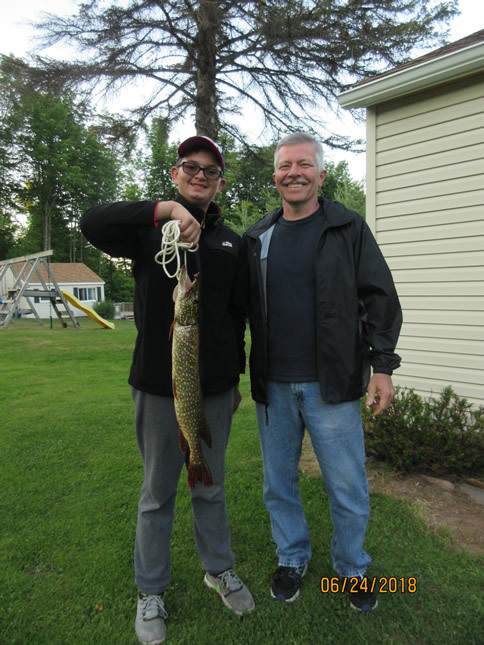 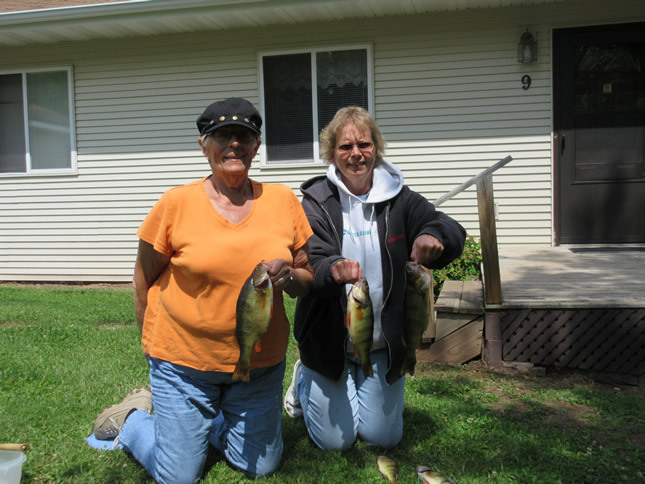 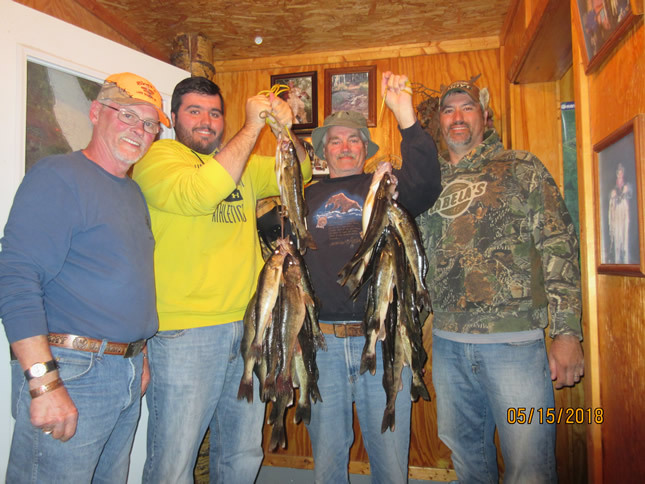 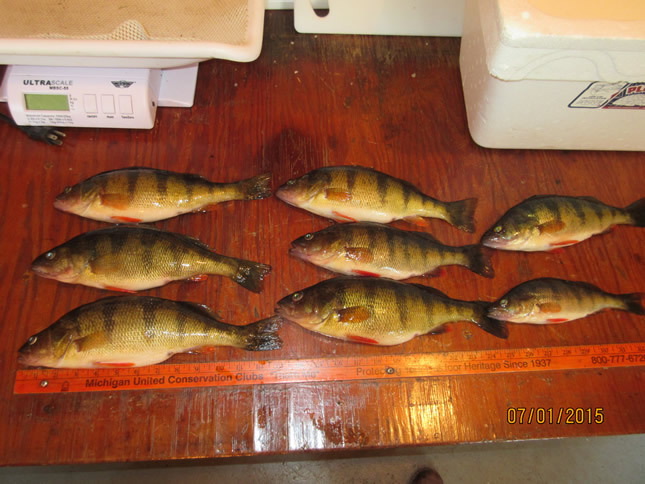 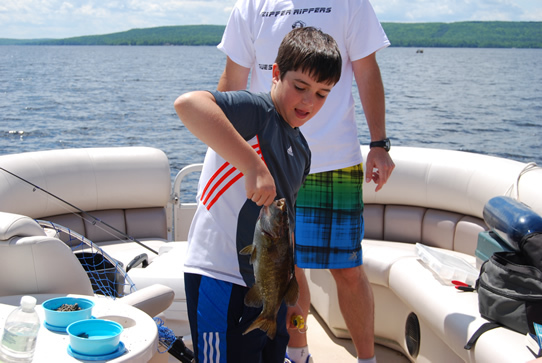 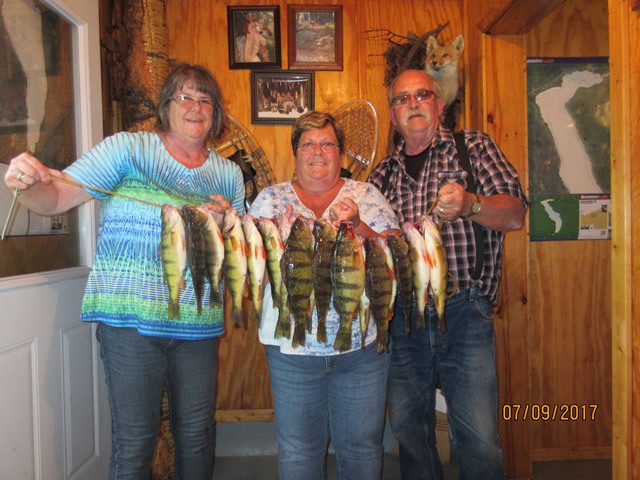 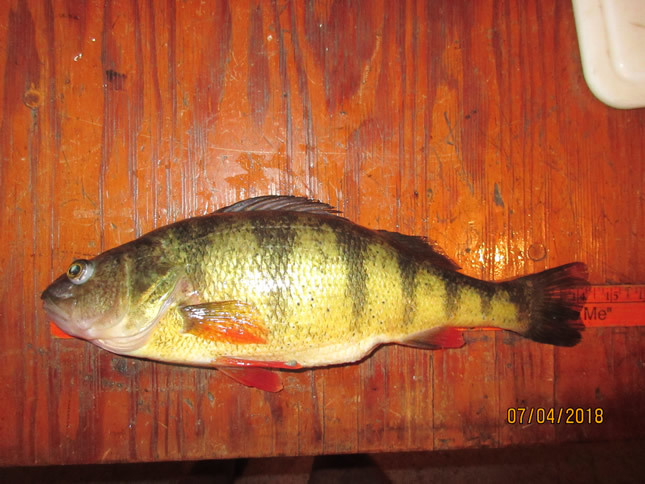 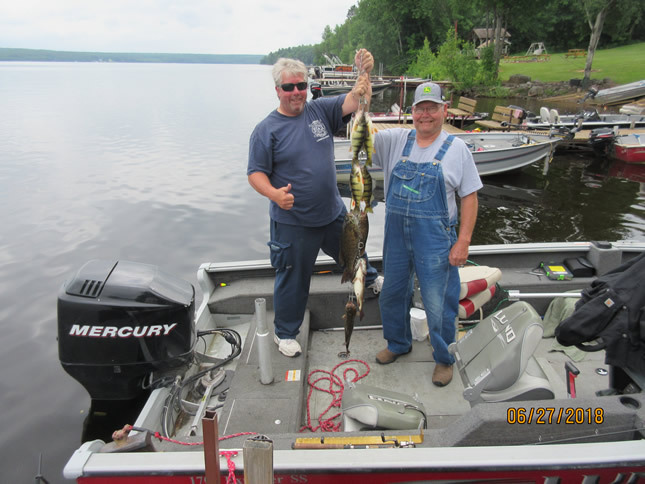 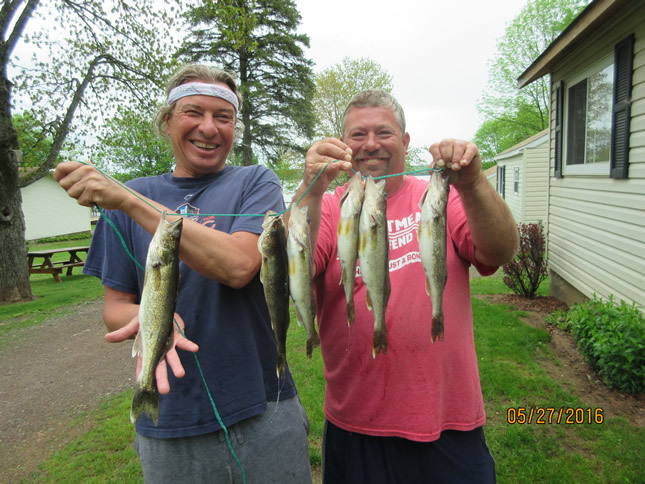 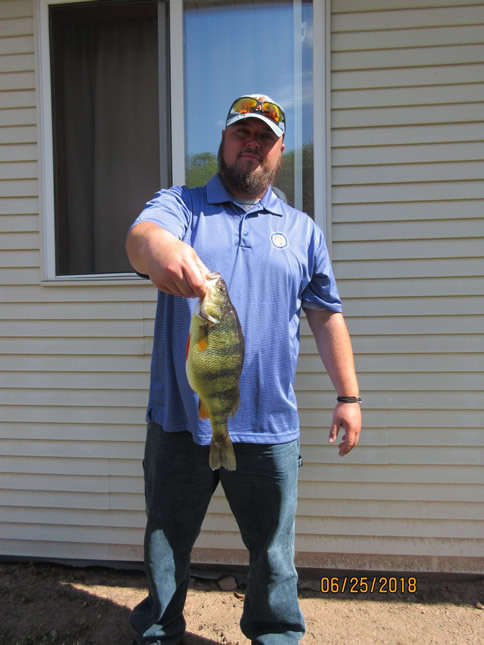 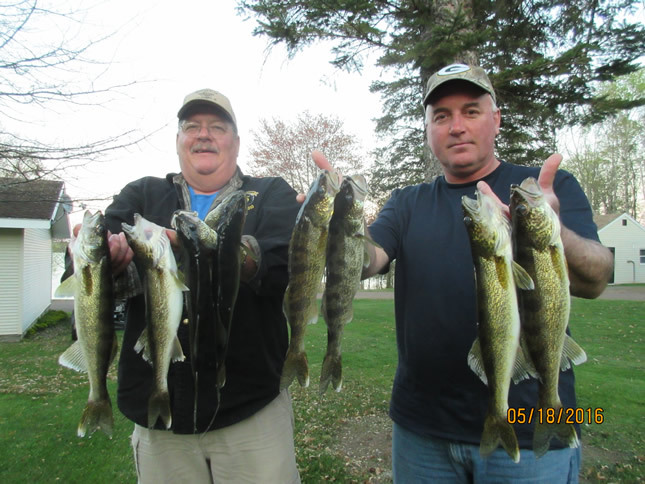 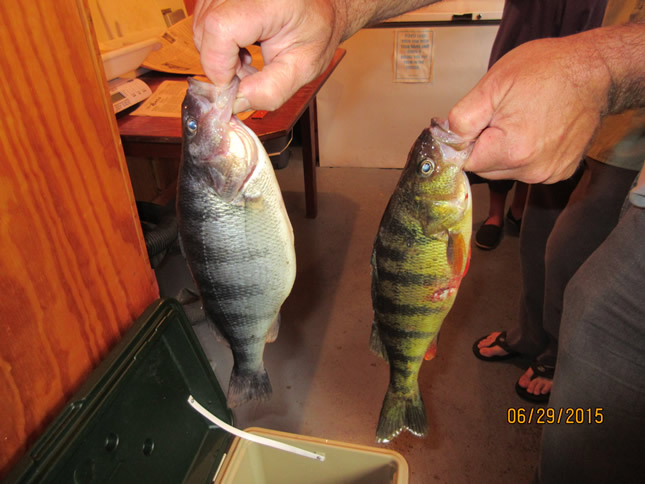 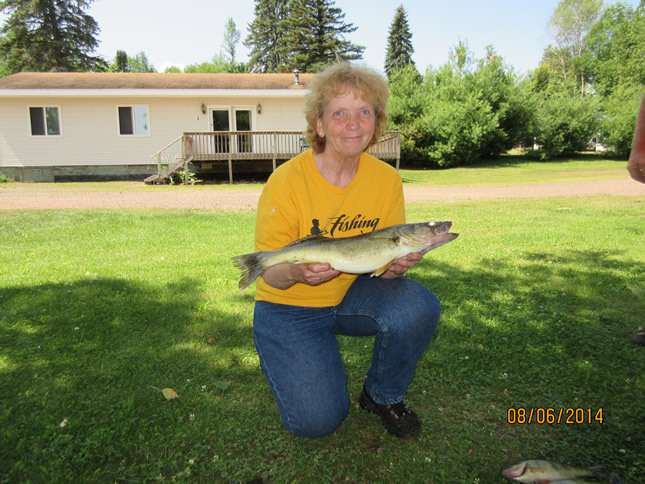 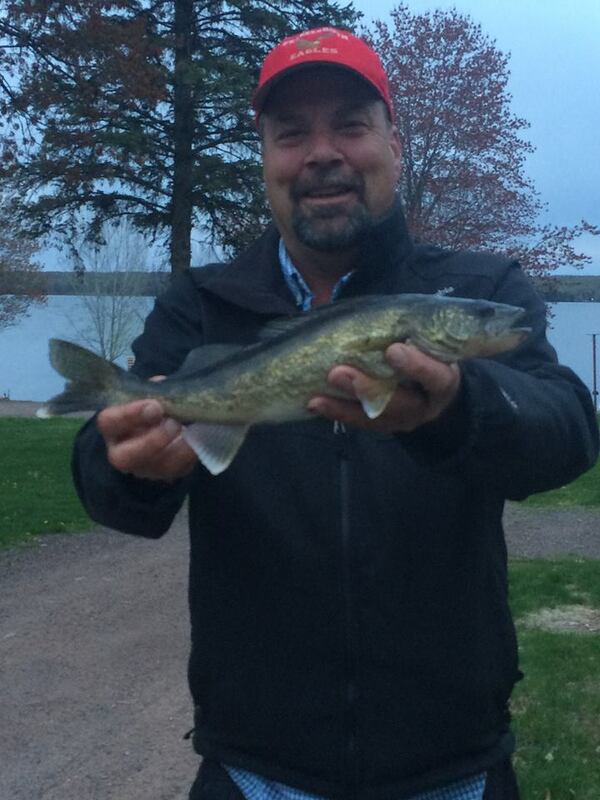 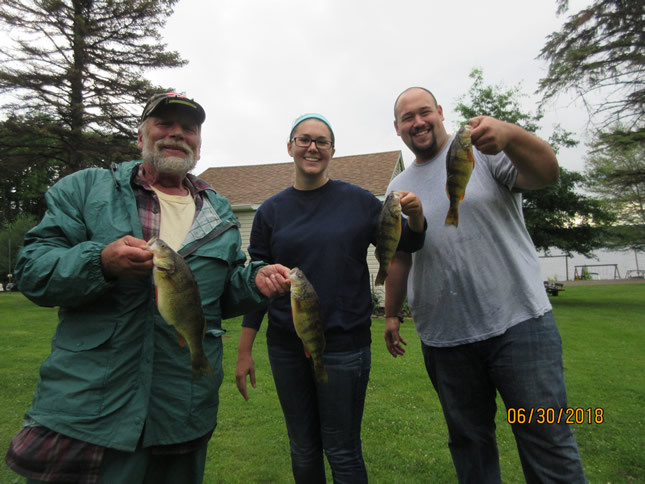 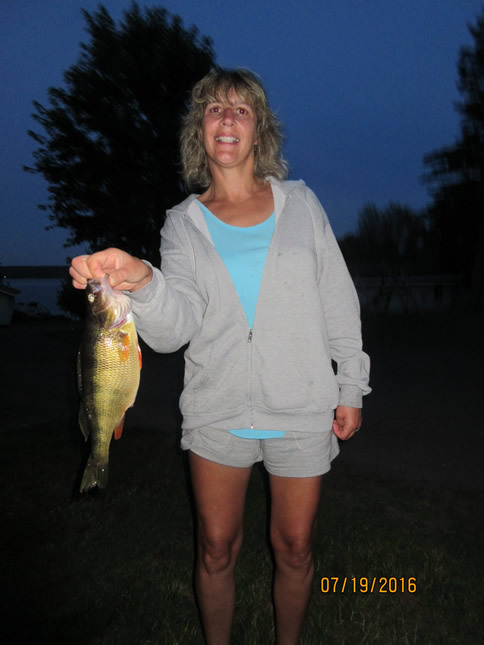 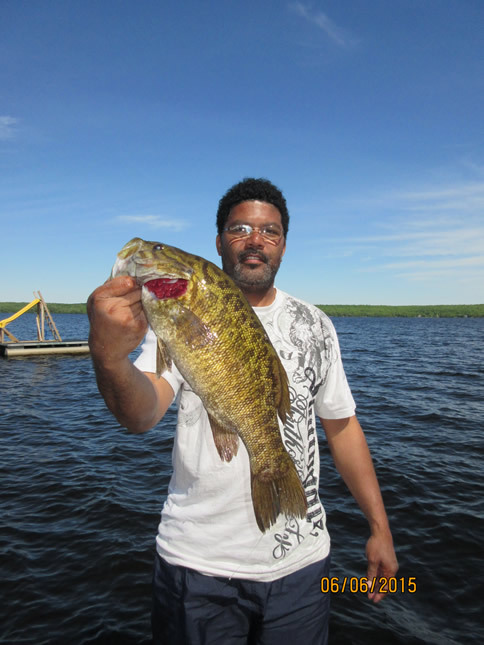 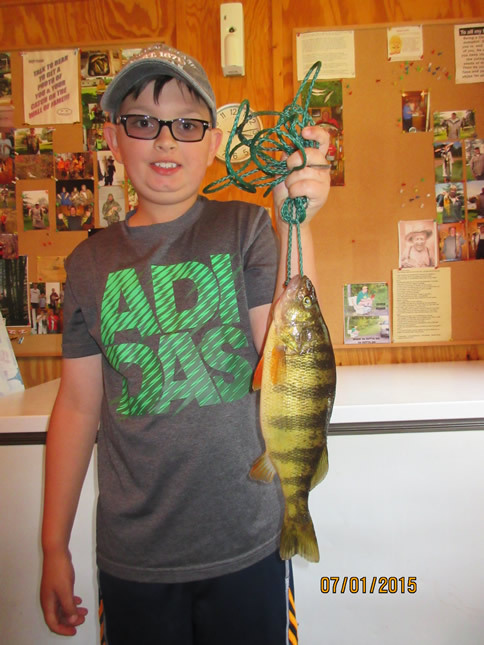 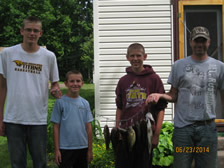 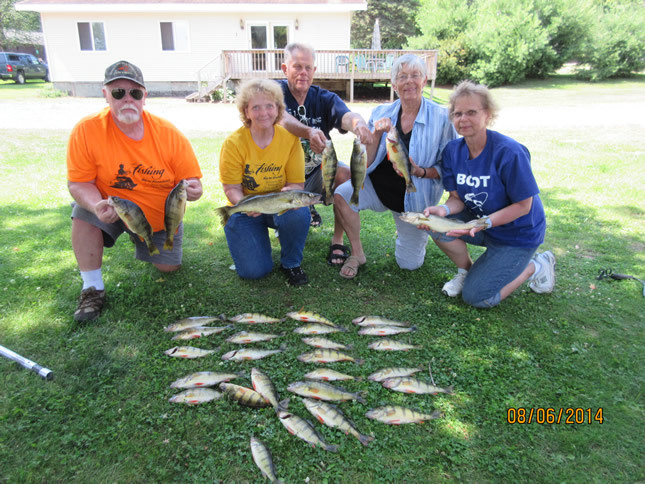 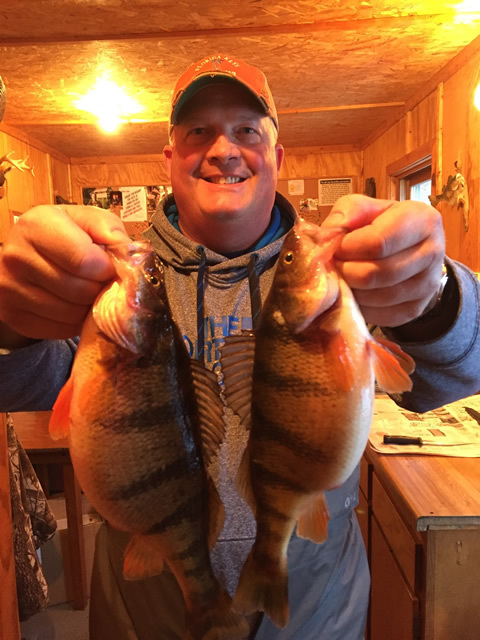 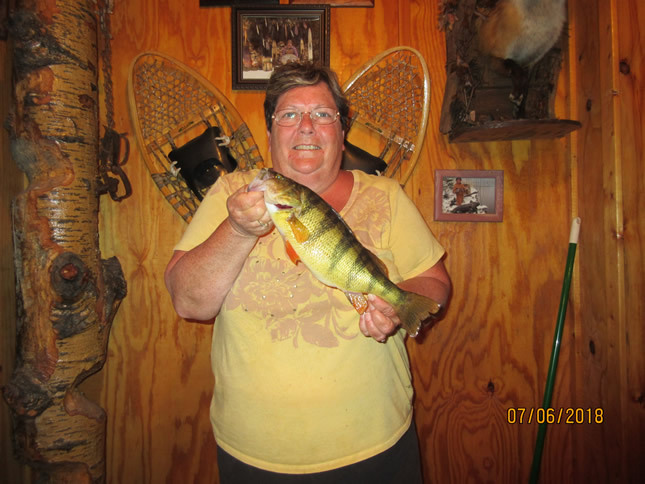 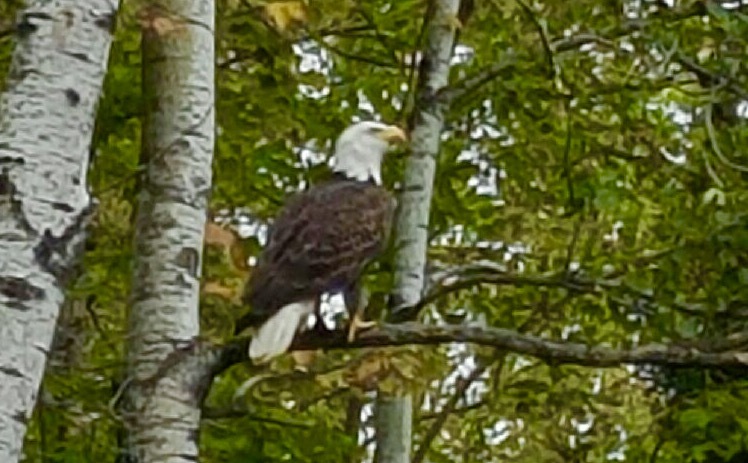 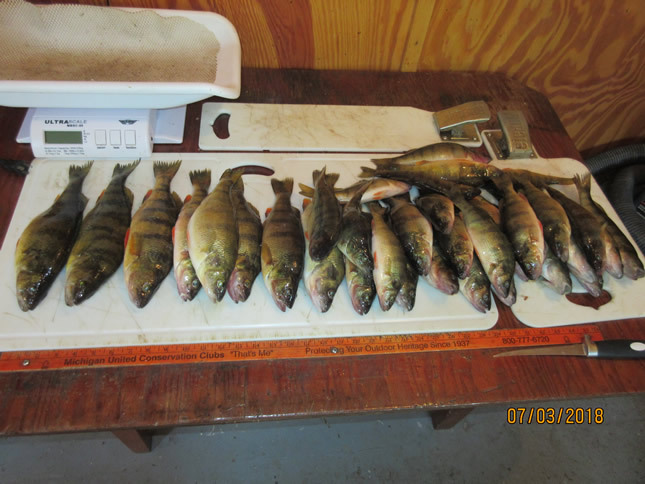 on Lake Gogebic & offers FREE advice to our guests. 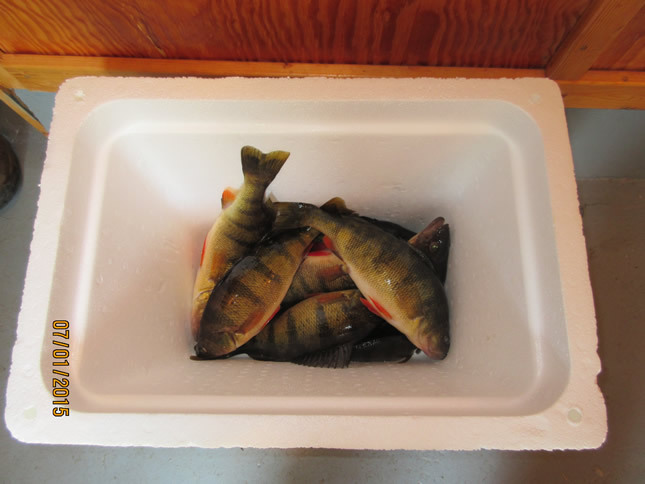 and are the property of Bear's Nine Pines Resort. 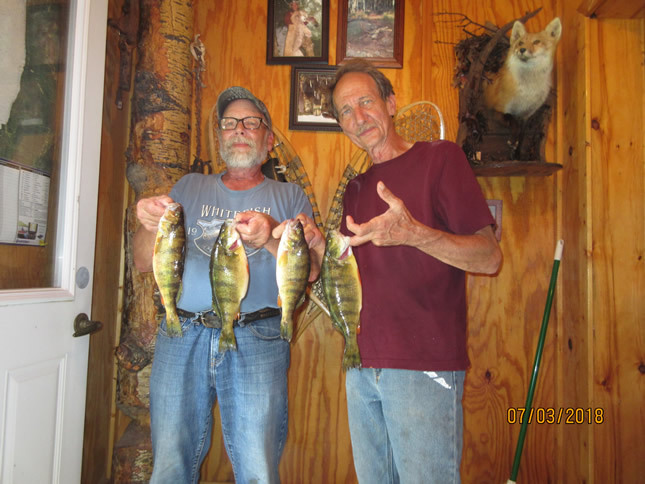 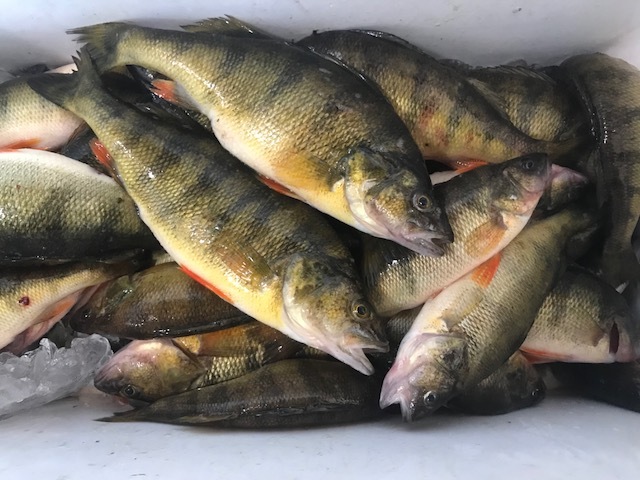 Copyright © 2018 BEAR'S NINE PINES RESORT All Rights Reserved. 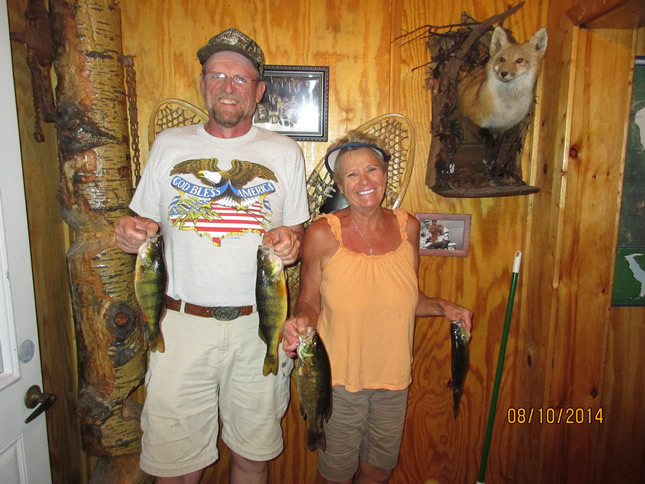 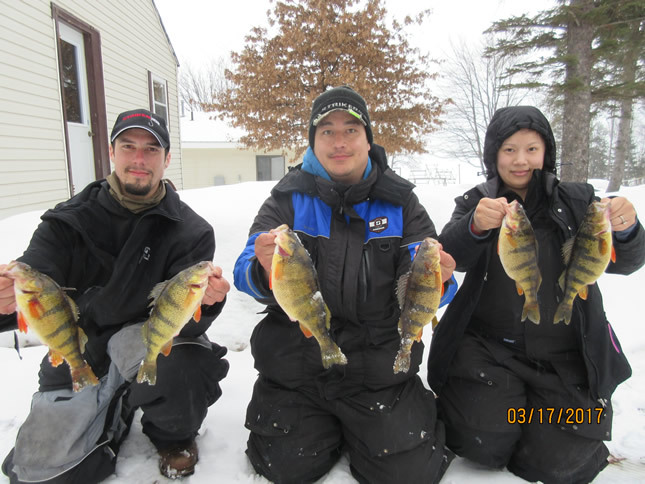 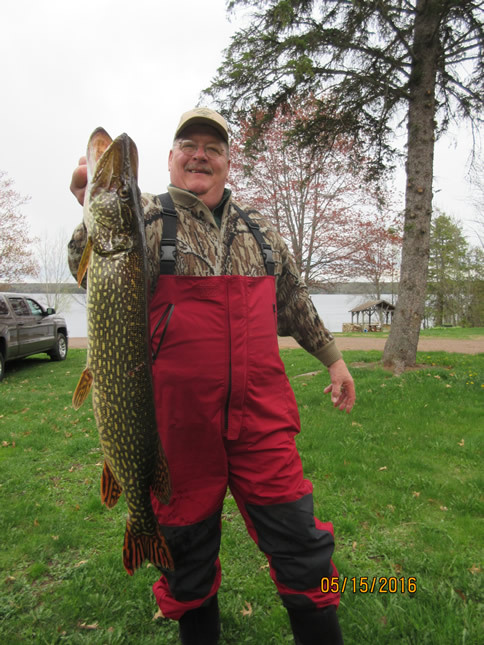 Visit Bear's Nine Pine Resort Lodging on Lake Gogebic Michigan in Ontonagon and Gogebic County Michigan.